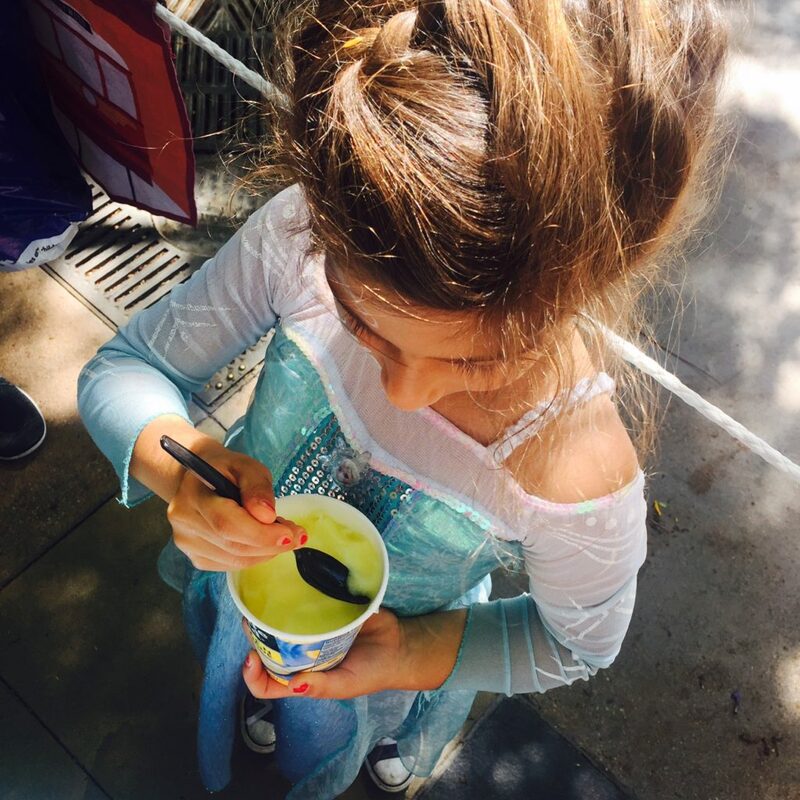 H0w to stay cool at Disneyland in summer? Yes we did. And yes, you can. As the 60th Diamond Celebration soon comes to an end this Labor Day, September 5 (whhhaaaaaaaa!!!! 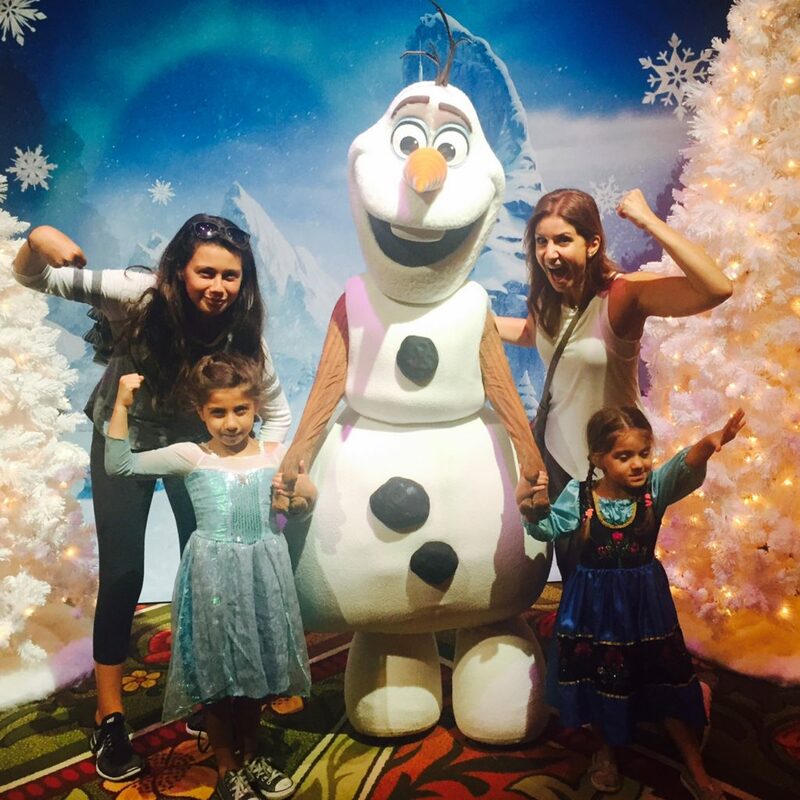 ), my girls and my darling niece and I squashed in one last summer trip to the Happiest Place on Earth in some sweltering heat. 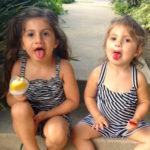 How did we stay cool, minus the bickering over who gets to hold the portable mini-fan around the park? 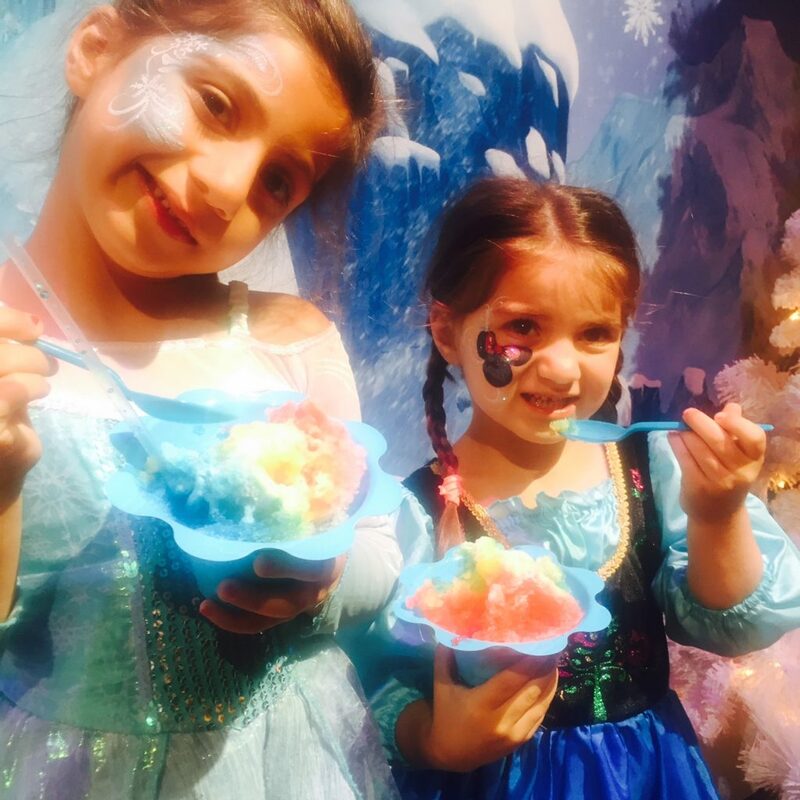 We next decided that shaved ice (a treat you can snag over at Stage 17 in Disney’s California Adventure) would be a perfect breakfast. All in the name of keeping our body temperature under control, that is. But the REAL way to stay cool? Treat yourself to the dozens of live musical shows that happen at Disneyland and Disney California Adventure several times a day. I’ve always been a big fan of the shows that happen at Disneyland (a personal, unfulfilled bucket list dream of mine that never happened when I had the chance in my 20s… ah, well). And, if you’ve got small kids, the summer heat lends a certain requirement to the very urgent need to sit down and rest more frequently when you’re running around the park(s) downing water and finding yourself winded and confronted with littles saying “I’m hot Mommy!” You get me? 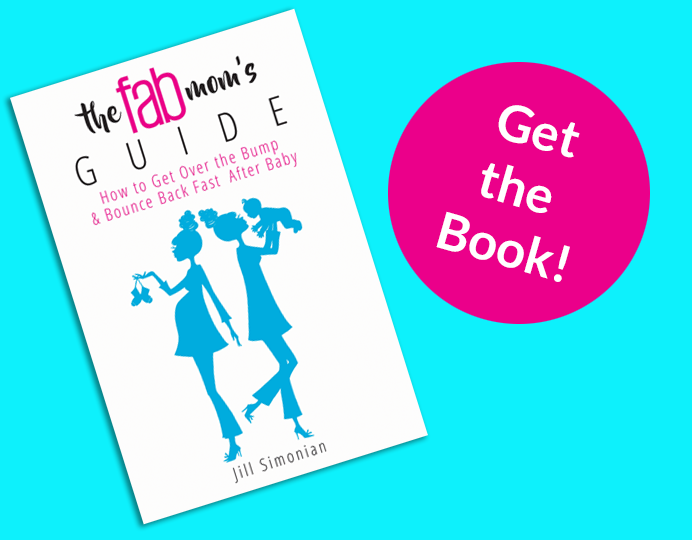 GET YOUR YOU-KNOW-WHAT TO A SHOW. So we did. And boy, did the cool-factor wash over us all. As our sweaty bodies loaded into the massive, crisp (air conditioned to the max!) theater, I suddenly felt giddy. There we were, at “Disneyland!! !”, getting ready to sit and rest. (Ah, relief.) The theater was dim and my daughters instantly calmed down (which made me feel very zen myself). 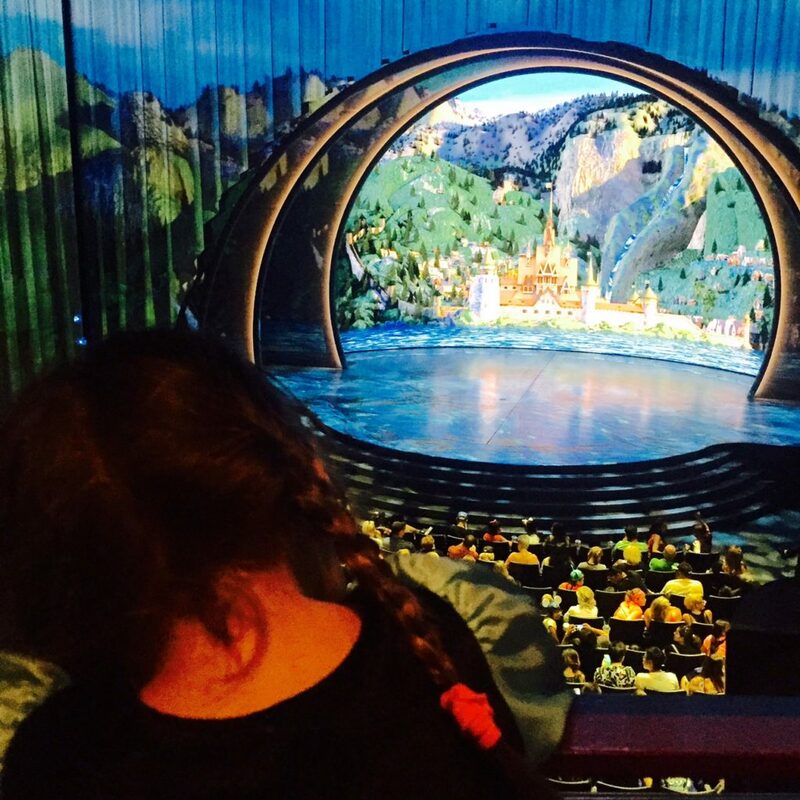 We sat and waited for the show to start…. Total magic soon took over. The flashy lights. The favorite music. The familiar characters live in front of us that we’ve been in love with for what feels like forever. And, for what felt like ‘the first time in forever’ that day (aha! gotcha!) I was absolutely comfortable in the heat of summer at Disneyland. And the special effects… oh the special effects! (MAGIC.) The delicate, laser-light-beam-like showcases of ‘snow’ kept appearing, disappearing, surprising and impressing us in a way I couldn’t have imagined before sitting there and seeing it. 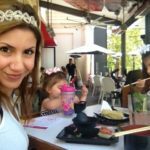 Related: My 5 fabulous healthy eating tips for toddlers! Those of you who know me know that I don’t fake it when it comes to musical theater and live shows — if they’re junk, you ain’t going to hear me saying “Go see it.” Because that would go against everything I’ve done and the background I’ve come from the first love of my life. Now that you know that, I’ll say: GO SEE THIS. It’s incredible. Need more telling proof? 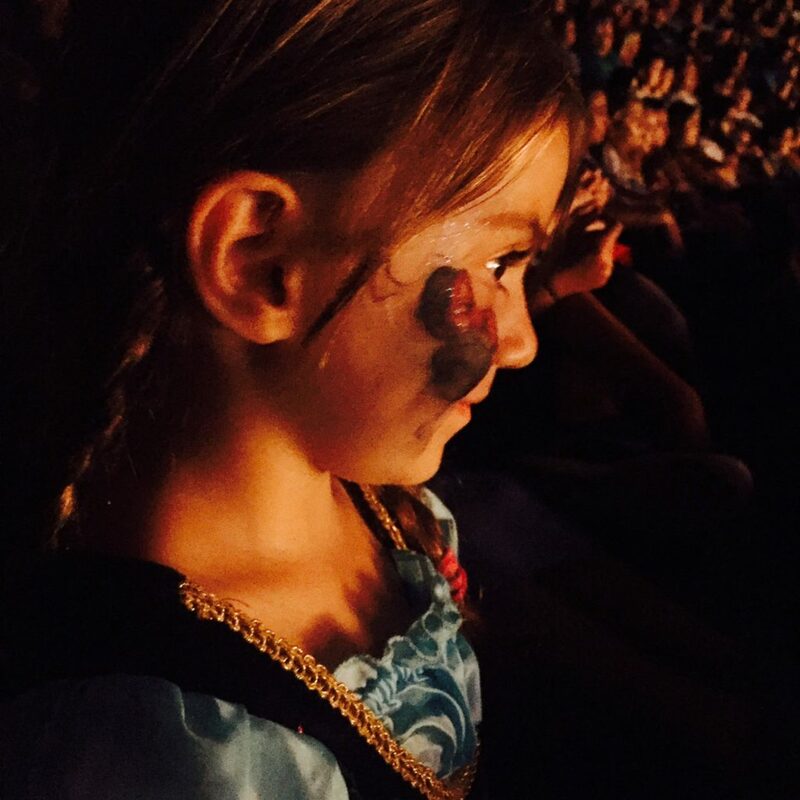 My 4 year old sat in her seat for the entire hour… literally, FROZEN with a smile on her face (and smudged Mickey on her cheek). 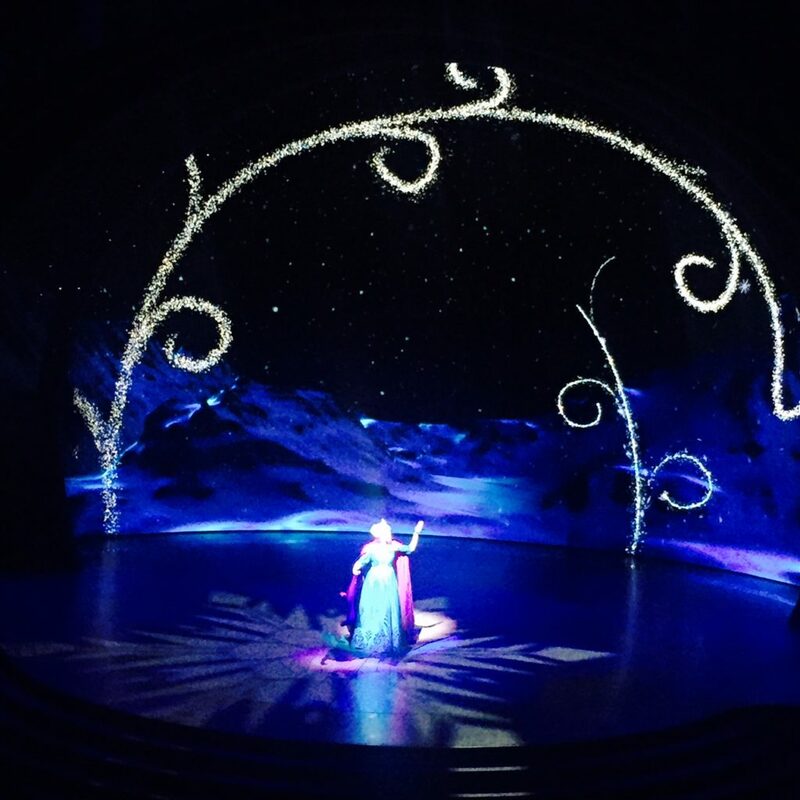 We’re still talking about Frozen – LIVE at the Hyperion at our house. Because it was fun, because it was magical, because it was COOL. Cheers to getting to Disneyland before the 60th Diamond Celebration ends at the end of summer. 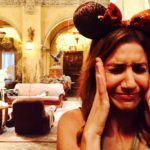 DISCLOSURE: TheFabMom was provided 4 complimentary park-hopper admission tickets to Disneyland & Disney California Adventure for purposes of this post. Disneyland’s 60th Diamond Celebration includes the following new attractions — “Paint the Night” an all-new electrical parade on Main Street, U.S.A. featuring a dazzling new display of more than 1.5 million brilliant LED lights, “Disneyland Forever” firework spectacular and “World of Color – Celebrate! The Wonderful World of Walt Disney” at California Adventure’s Paradise Bay (with hosts Neil Patrick Harris and Mickey Mouse) which features more than 1,200 fountains, lasers and special effects. In addition to these after-dark offerings, the entire Disneyland Resort will glisten and gleam throughout the year in commemoration of the Diamond Celebration. 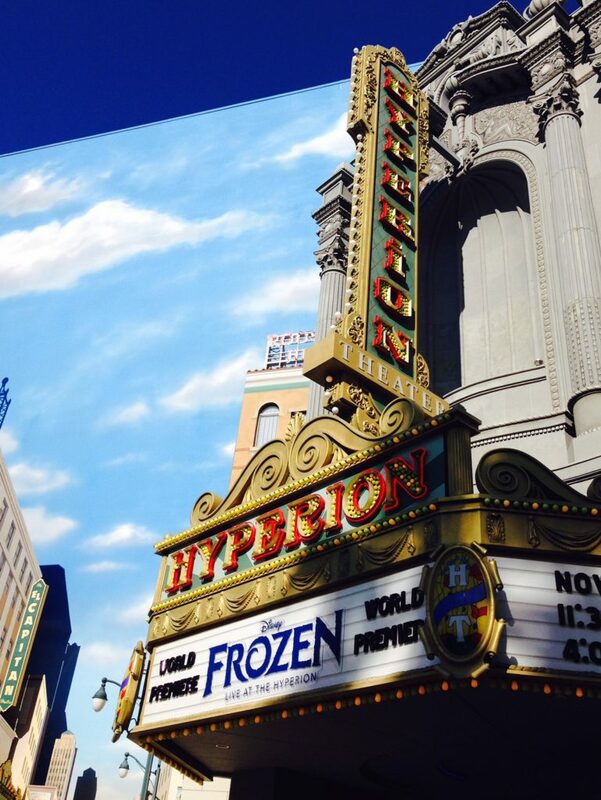 Follow #Disneyland60 for more fun… and check out Frozen – LIVE at the Hyperion in Disney California Adventure. FUN! Our Perfect First Day of Summer.